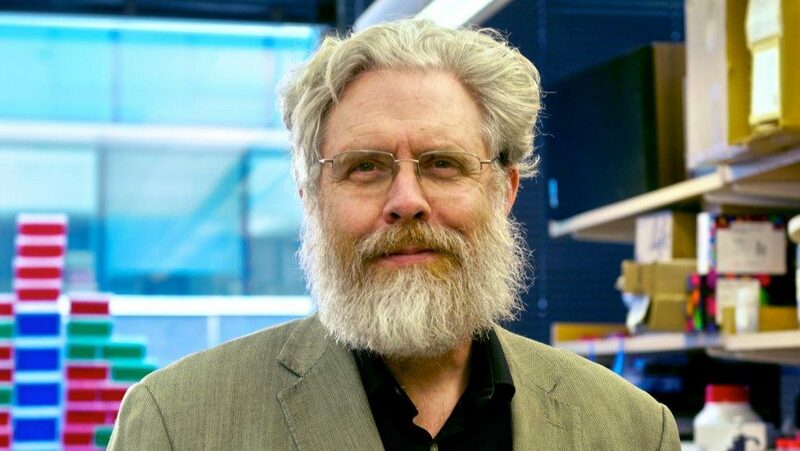 “The genie is out of the bottle,” says George Church, and he should know. Dr. Church at Harvard Medical School has been a respected keeper of the keys to the miracle, or monster, that is gene editing. It is bio-medicine’s new-found power not just to read the human blueprint, but to rebuild, cell by cell, the evolved model of mankind. And now a rogue Chinese scientist, Dr. He, has shown the world how not to go about it – he worked in secret, without the consent of his patients, then unborn, who weren’t even sick, and haven’t yet been seen. Dr. He has shocked the medical chieftains, East and West. Yet they dream the same dream: better living through bio-chemistry, inside the chain of human reproduction. The big question about bio-genetic medicine came in the same package as the breakthrough technology: what if the amazing tricks of hacking, tweaking, repairing, editing, improving the source code of human life got out of control somehow – got overwhelmed by “off-target mutations,” side-effects, or money motives, or just cosmetic vanity? From China this week comes news that the so-called CRISPR method of custom-tailoring DNA – this century’s biggest biotech innovation – is out of control already. Dr. He Jiankui sounds as much salesman as scientist in a slick video he made, explaining that he had knocked a multi-purpose gene out of the germ line of twins, in embryo, so as to lessen the chance of their being infected someday by the AIDS virus, HIV. Nobody’s seen the evidence yet, but shock and outrage was the respectable response; Chinese doctors called Dr. He’s project “crazy,” and the Chinese government has shut him down. But maybe the real news was that not quite anybody, but all manner of DIY dreamers out there can do their garage-band gene science without anybody’s permission, and who-knows-what effects. It’s wake-up time in the age of bio-genetics, and the stakes are clearer, the issues more urgent, as some of the scientists knew all along. In the forefront of the race for a CRISPR Nobel prize, the Berkeley biologist Jennifer Doudna trembles at the new power scientists have awarded themselves. “We’re into a soul-shaking revolution in gene-editing,” she wrote in a book about her own work. “We” have control now, she said. 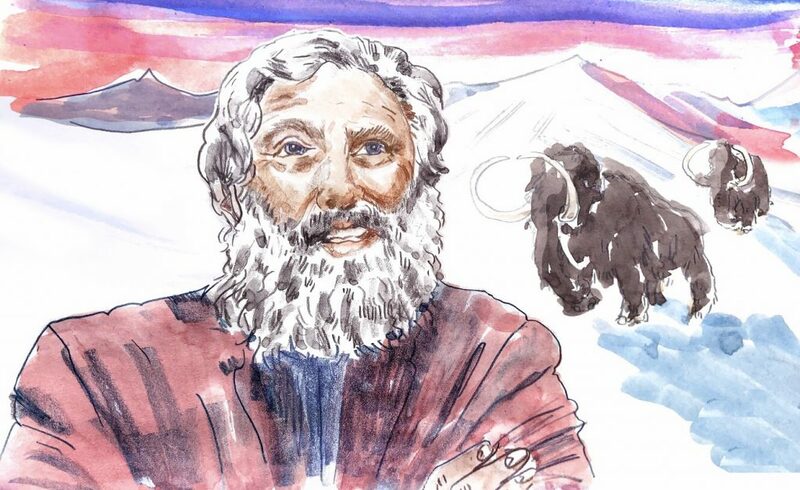 We have the ability “to direct the evolution of our species” — shaped till now by random mutation and natural selection…But who are the We that do the editing, or have the editing done to them? Or not done? Who are the We who decide what can and cannot be tweaked – for reasons of health or some other ‘enhancement’?